Hello colors! 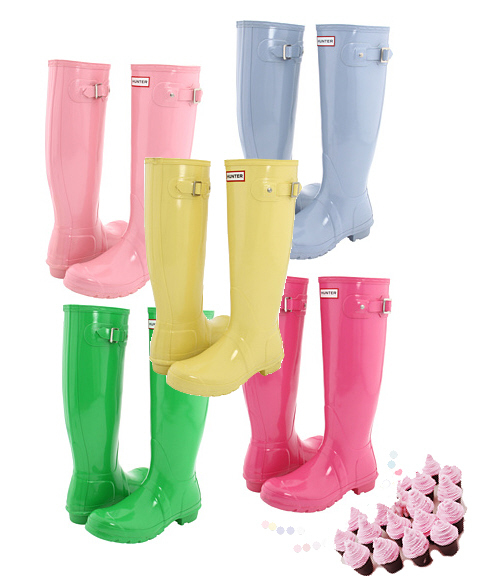 Brighten up even the darkest days in these fashionably delicious Hunter Original High Gloss rain boots – Candy Pink, Duck Egg Blue, Butter Cream, Kelly Green, and Fuschia. 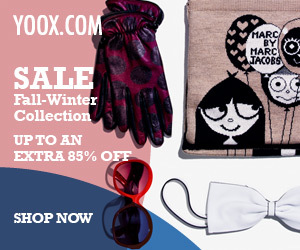 Wear them with tights and shorts or skinny jeans for a look that’s oh-so-poppin’. Hunter boots epitomize the idea of function meets fashion. It’s time to define your rainy day style.